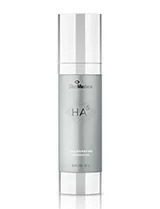 HA5 provides immediate smoothing in the appearance of fine lines and wrinkles, and supports the skin’s natural ability to replenish its own hyaluronic acid for overall skin health. 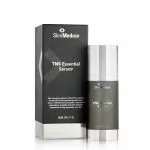 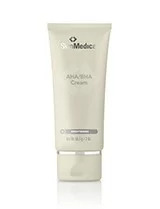 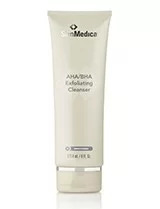 This cream exfoliates and improves the appearance of skin tone and texture revealing brighter skin. 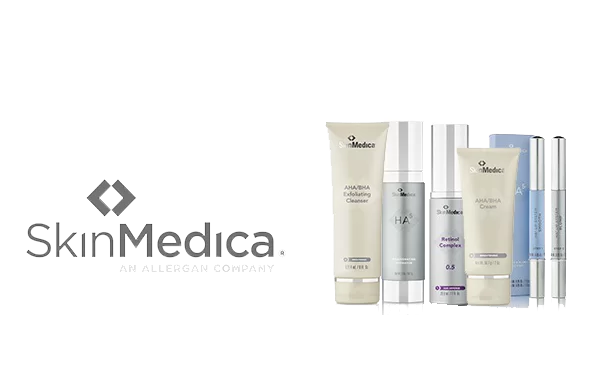 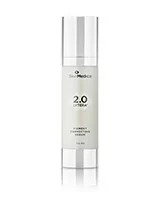 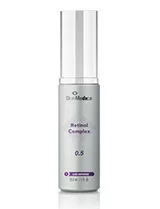 Retinol Complex renews skin and diminishes the appearance of fine lines.